The Cape Coral real estate market is still one of the biggest success stories in Southwest Florida – having suffered through an international crisis we have recovered in record time and the housing market in our area is once again healthy and strong. 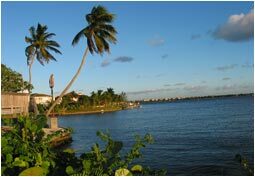 Sunny Southwest Florida remains a great place to find very attractive investment opportunities. We welcome vacation guests and investors from all over the U.S., Canada, Asia, and Europe – and many of them come back or even stay forever. 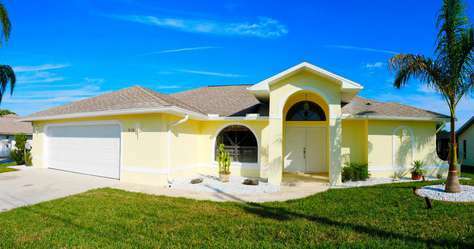 In real estate it’s all about location, location, location – no matter if you think about Florida as the place to build your retirement home or if you think about an investment like a vacation home. Everything is possible – we have whatever your heart desires: homes or lots on the water – on a canal, a lake, or even right on the beach, in a gated community or on a real big lot … The number of inventory on the market is back to a healthy baseline. Homes and lots are reasonably priced and are promising a gain over the years to come. The possibilities are endless – make our knowledge about the area your advantage. Southwest Florida is and will be a magnet for people who want to spend their vacation here or make Florida their seasonal or permanent home. 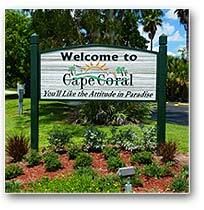 Cape Coral vacation rentals are a growing entity! If you kept contemplating investing in the Florida Real Estate Market and are committed to a long term investment NOW is your time! 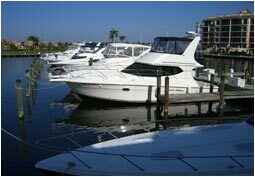 As Real Estate Brokers, we are proud to call ourselves specialists for Cape Coral, Fort Myers, and Fort Myers Beach. Why? 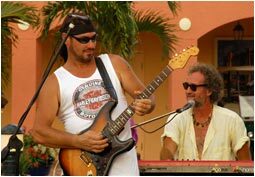 Because we have watched this area grow and develop over the last two decades, we have gone through the ups and downs, we have grown and are even stronger now, and we simply enjoy living in Cape Coral. 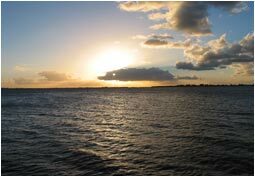 This area’s got everything you can wish for: we are not far from cosmopolitan mega-cities like Miami and Tampa, we got nature and are dedicated to protecting the environment, we got beaches, culture, and a great history. 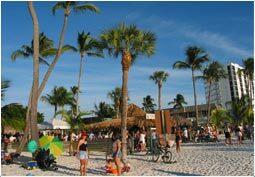 Fort Myers, Fort Myers Beach, Sanibel Island, Captiva Island, and Cape Coral are great places to live or to spend a vacation – life here feels like endless summer, there are lots of fun events all year round, and a healthy environment attracts people of all ages. 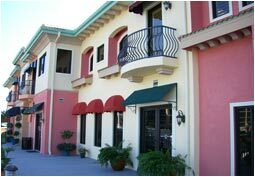 The Sanford Team takes pride in being your reliable partner for all your real estate needs. We professionally assist you in selling or buying a home or a lot and we will not stop until you are completely satisfied. 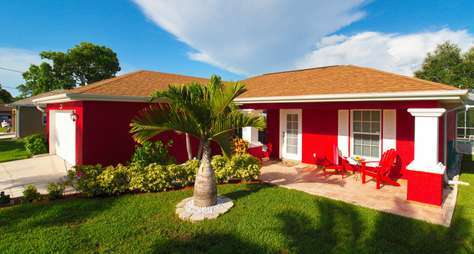 If you are interested in investing in a vacation home let our expertise in this highly volatile market be your guide; we personally manage and market your vacation home and guarantee excellent and affordable services. Financing is important for all prospective home buyers – professional assistance indispensable. We will be more than happy to refer you to a financial adviser who has earned our trust and who will find the best deal for you.